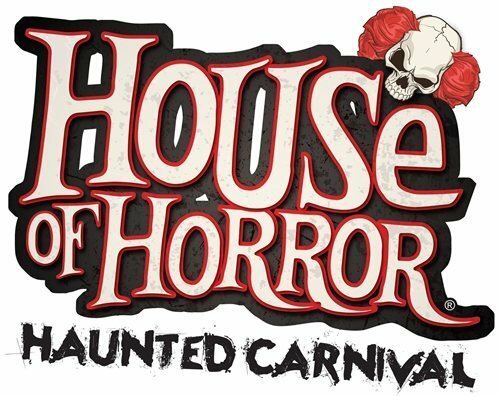 If you’re looking to experience all the best that Halloween has to offer in Miami, than attending a Halloween or Autumn Festival is something that you won’t want to miss. 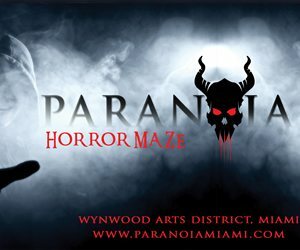 Typically these events run throughout October, and include multiple Miami Haunted Attractions such as haunted houses & corn mazes, festive Fall treats such as candy apples, and creepy Halloween ghouls and spooks prowling around the premises. 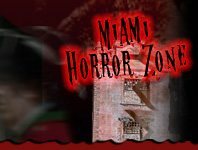 If an all-inclusive one stop shop is what you’re looking for in Miami Halloween entertainment, then you’d best attend a Miami Festival, and experience all of the best Miami Halloween activities, all in one place.